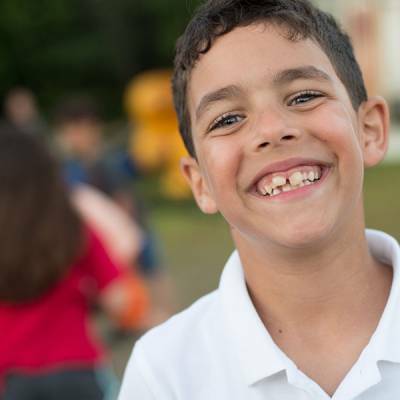 This program offers our youngest campers a taste of camp in a warm nurturing environment. 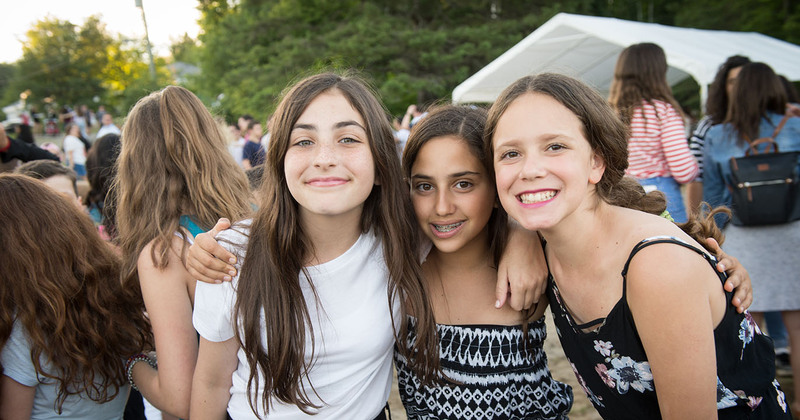 Many of our Juniors are away from home for the first time and their staff make sure that they get the necessary care and attention to ensure that they get the best possible summer camp experience full of fun and new friends. Junior campers are introduced to a well-rounded view of all program areas and the experience is focused on building relationships and developing new skills. This program introduces campers to all activities and offers campers a unique experience to learn new skills, further develop existing skills and create relationships in a safe and supportive environment. Daily living skills, shared values, and care for others are other main focuses of the program. This program is geared towards group dynamics, personal responsibility and decision making, while providing a safe space for personal growth and self-empowerment opportunities. A community on their own special hill designed for campers to develop maturity, responsibility, and self-reliance through social, recreational, and cultural programming. Chalutzim is our first co-ed unit, with males and females divided on different sides of the same unit. All programming and activities are done as a co-ed unit. This is the first year of our 2-year leadership training program. The selected candidates will experience the following components: leadership training, community service, outings, program development, and special projects. They will participate in all camp activities, while planning and implementing innovative programs for the rest of camp. They also go on a week-long trip that has brought them to Halifax, New York, and Chicago. This is the second year of the 2-year leadership training program, aimed at personal development and hands-on experience. The selected candidates will experience the following components: leadership training, community service, outings, program development, special projects, and placement. 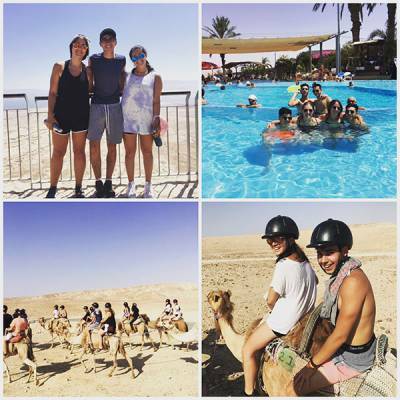 They also have a specifically designed trip to Israel that focuses on community service, touring, and spending time in our sister city Beer Sheva. During the second session, a group of like-minded teens from Beer Sheva join the program at CBB to further develop their leadership skills. 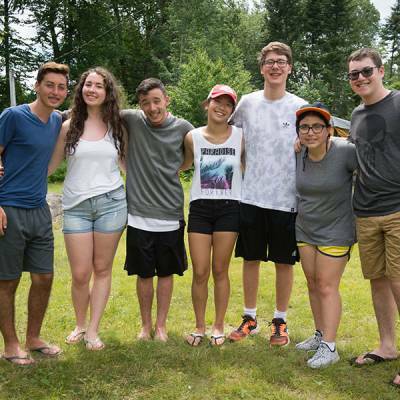 CBB is a residential Jewish community camp, which strives to provide children an enriched summer camp experience in the Laurentians, with an emphasis on Jewish education, Jewish community, superior skill-based programming, and leadership development. Copyright © 2018 Camp B'nai Brith. All rights reserved. Powered by Red Dream Studios.